An SSL Certificate does 2 things: Encrypt the information sent from your user's browser to your website b. Authenticate your website's identity. 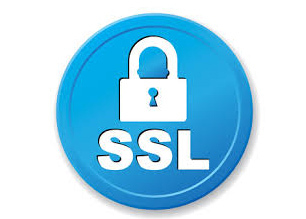 By doing these 2 things, an SSL Certificate protects your customers and in turn increases their trust in your online business. This is especially important if your website requires users to login using passwords or enter sensitive information such as credit card details.